At least 8 people stood in a loose single file facing the empty deli display refrigerator underneath Frank’s European Sausage grocery counter, barely enough room to keep the doorway clear. 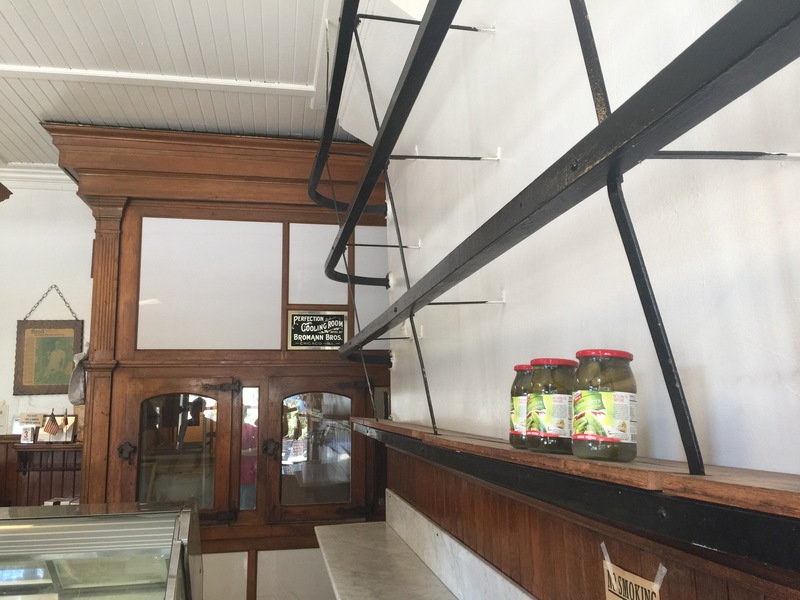 The store’s shelves, stained polyurethane coated wood bolted to glossy cast iron railing (the kind of railing over which smoked sausages hung) barely hold anything but some pickled vegetables and whole peppercorns. Frank’s store, in the ground and spiced meat business for over forty years, smells only of made-to-order fresh polish sausages that Frank himself personally runs from his mechanical meat stuffer on his last day of walk-in business. As people wait inside, eventually grabbing their orders that humbly fill plastic supermarket bags, more patrons amble through the door immediately take their place. One guy in his forties says he’s been coming to Frank’s since he was 12. You can feel the sense of duty in people drawn to visit Frank’s, as the news of its closing spread through social media, like those would to a wake of a distant and respected friend. Located mid-block just north of Becher on Muskego, Frank’s long-time home is now a predominately Latino neighborhood, just minutes from the Valley and industrial lands of West Allis along Miller Parkway. Opening in 1973, this establishment provided a taste of the old country for descendants of Polish and other East European immigrants. Even today, a young woman asks her husband something in a heavy Eastern block accent, a reminder that most everyone in this country arrived here from another land. More than a few people have asked about the Hungarian hot sausage, after entering and not seeing anything in the refrigerator case. I had the hot Hungarian on a previous occasion. When cooked, the Hungarian made a red oily stew from the paprika blend seasoning it. Not surprised when an senior woman came in and marched right to up to the counter, calling for the Hungarian. Hearing the house had none but fresh Polish, she turned around and went back out the door as purposefully as she came. 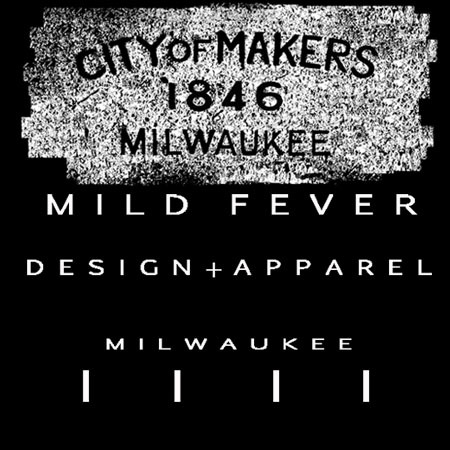 There’s a quintessential familiarness of a bygone Milwaukee here. Regular working-class people with a matter-of-fact folksiness that takes itself less-serious enough to strike up a conversation, or to give a common courtesy nod to a stranger. I remember coming across these people occasionally growing up here, although I never got South of the viaduct until after I was eighteen. 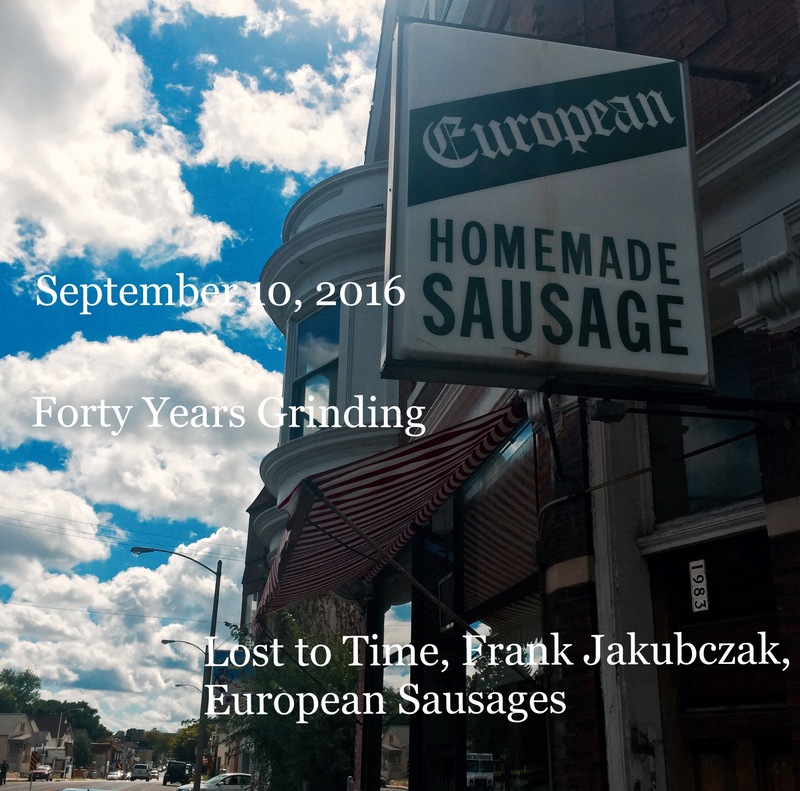 Frank’s will be lost to time, an obscure draw to an area that will never have a traditional specialty sausage grocer again. He is a testament to that cultural ethic that pervades some residents of Milwaukee that no matter how much their neighborhood changes they won’t leave their home. Frank Jakubczak has tried to shut his doors before, however his customers have never let him leave. Amazingly, the History Channel featured him in a segment of their Meat America series circa 2012. Well deserved recognition, although I’m certain the stream customers on his closing day were much more gratifying. 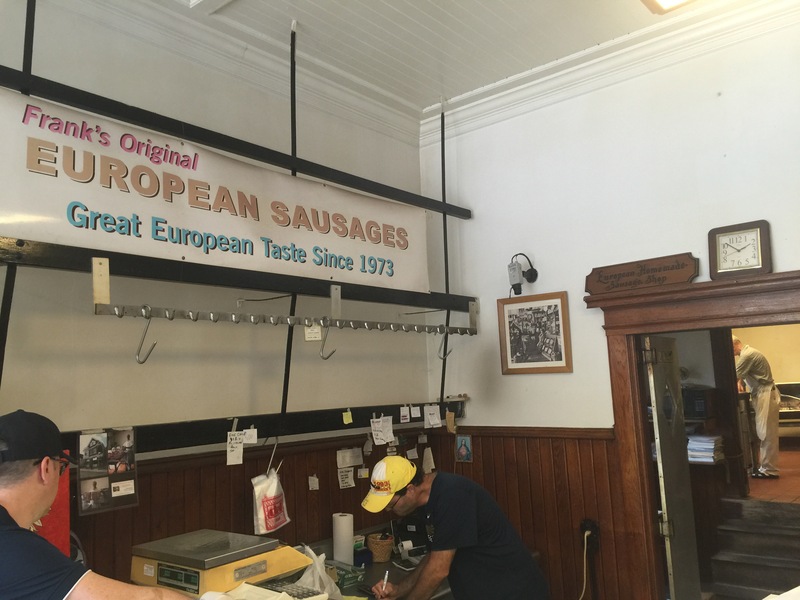 Wisconsin Foodie did a segment on Franks’s European Sausage you can check out get a feel for the experience. This entry was posted on September 10, 2016 by L.S. Trolley. It was filed under Local Trolley .